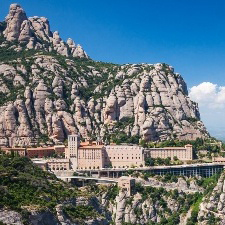 If you like nature, spirituality and cultural tours, don't hesitate any longer: spend a morning on a tour of Montserrat. 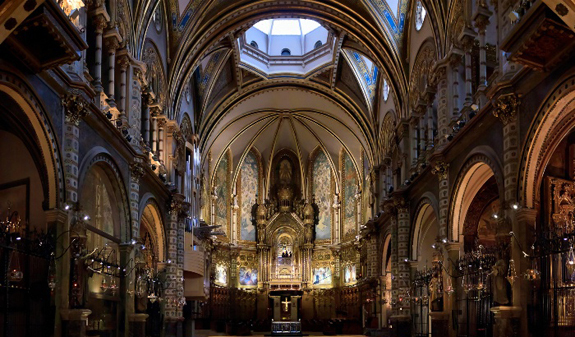 A natural park, a Benedictine monastery, a shrine to spirituality and an icon of Catalan culture. All rolled into one! 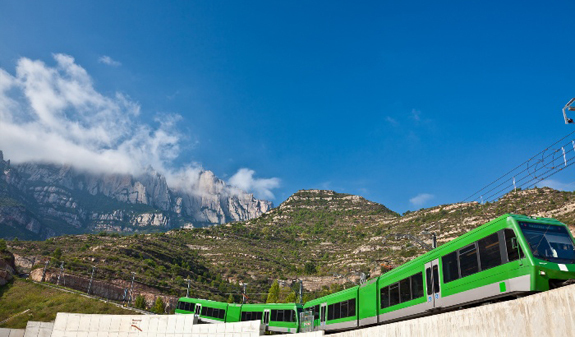 The Montserrat Massif stands just 60 km outside Barcelona in a natural park formed by a series of diverse rocky outcrops moulded by the wind and rain. 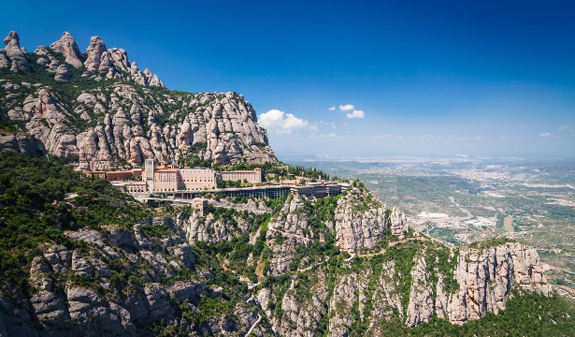 Since its foundation, the monastery at Montserrat has given shelter to pilgrims and visitors from around the world. 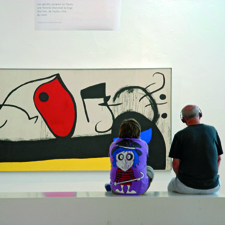 And it still welcomes visitors every day who, like you, have travelled from Barcelona. 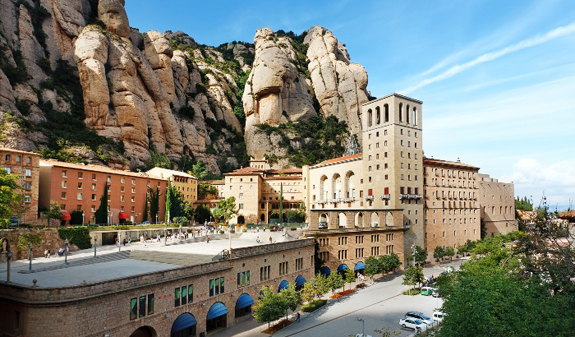 You'll have time to visit the basilica where you'll see the image of the Virgin of Montserrat, the "Moreneta", so-called because of the dark colour of her skin. The figure is a polychrome Romanesque carving dating from the 12th century. 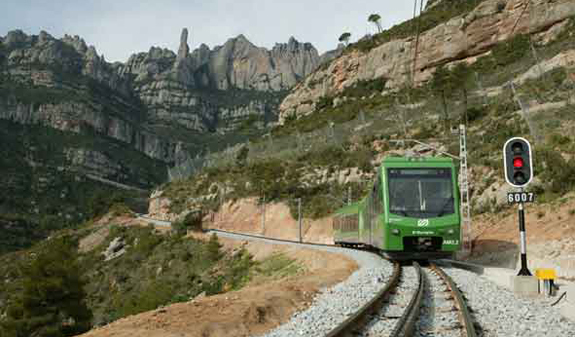 If you want to explore a unique natural park, why not take a tour of the holy mountain of Montserrat? Tasting of four typical liqueurs. 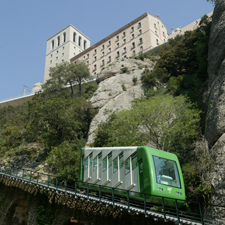 Admission to the "Montserrat audiovisual exhibit". Times: daily trips, at 9.15am. Bus arrives back in Barcelona at 2.30pm at the departure point. Closed: 1/1, 3/11, 10/11, 17/11, 24/11 and 25/12. 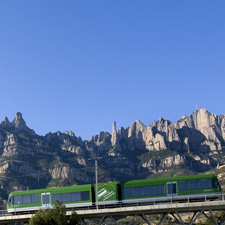 Meeting point: Julià Travel office: Balmes, 5. Metro: L1 and L2, Universitat stop; L1 and L3, Catalunya stop. Bus: 14 and 59. FGC: Catalunya stop.